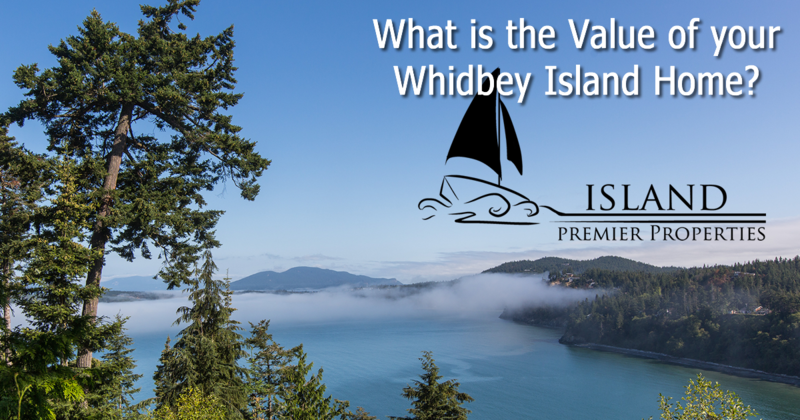 What is my Whidbey Island Home Worth? Home valuations are done by real people -- computer models can estimate, but often not very well. We will contact you and be respectful of your wants and needs.